JENNA MINNIE : The best beauty care with Grand Baroness! 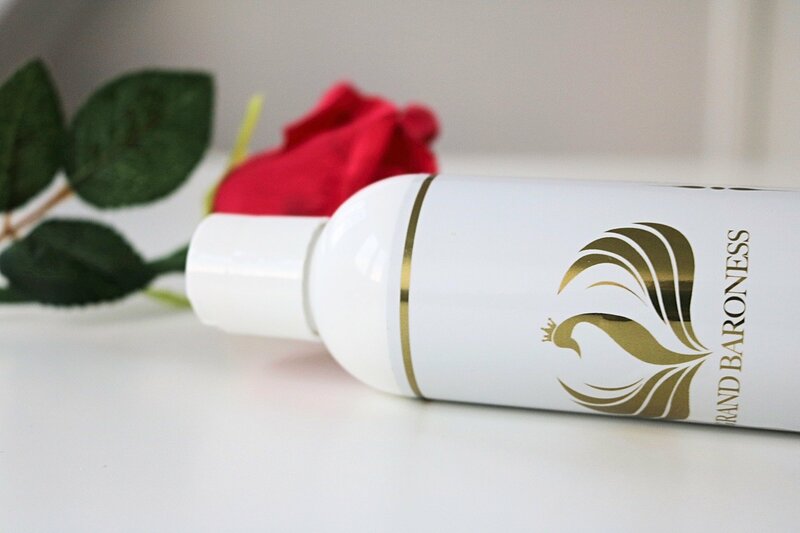 The best beauty care with Grand Baroness! 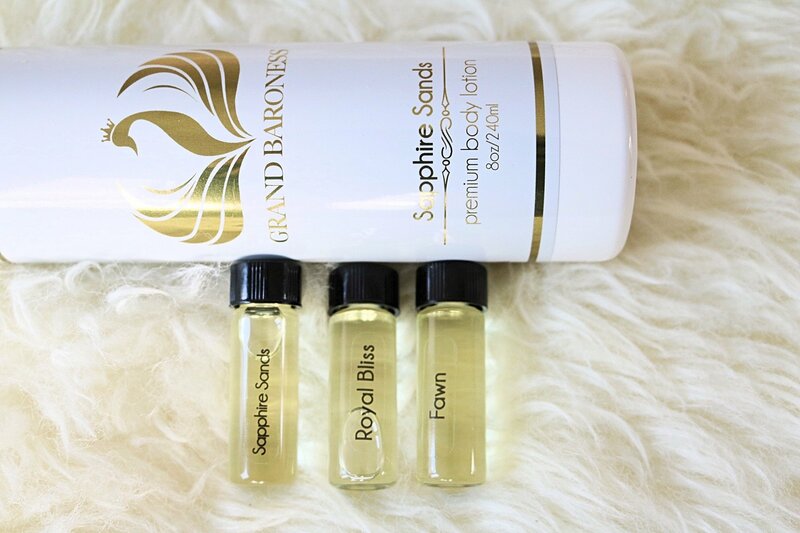 So today I wanted to do a beauty post for you guys, I received these amazing high quality products from Grand Baroness and they are truly amazing! 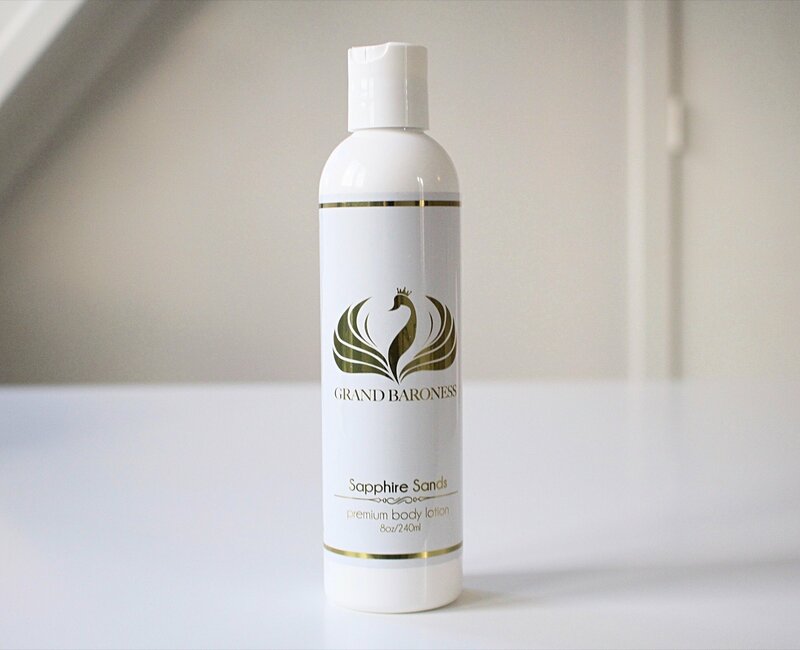 Without further rambling, let's start with the Grand Baroness Sapphire Sands Body lotion. First of all, it smells so exotic. The scent made me feel like I was chilling on a beach in Bali. 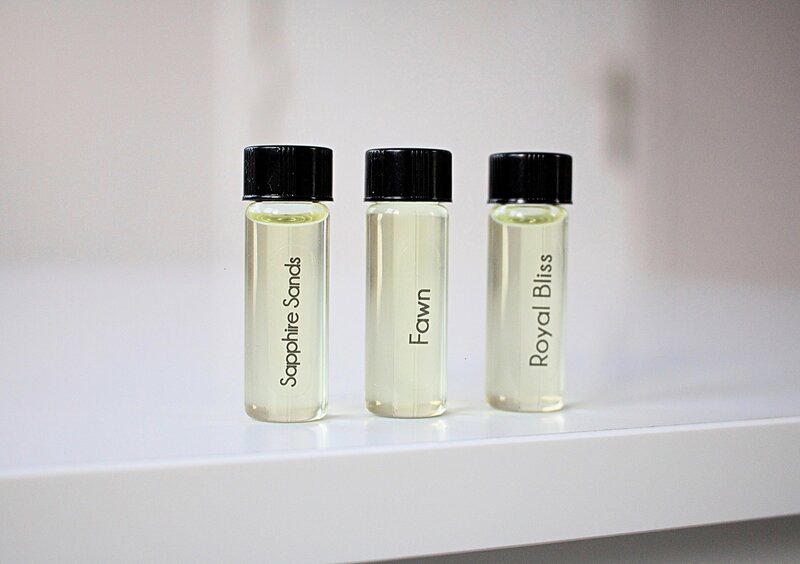 It is the perfect scent for every women (and man ;-)). 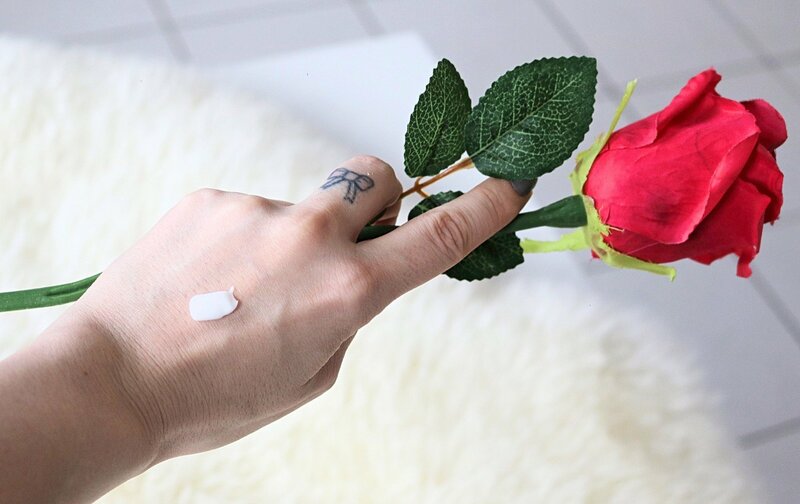 It feels very creamy and soft on my skin and it doesn’t make it look greasy. I would definitely recommend it to anyone, especially those with dry skin! 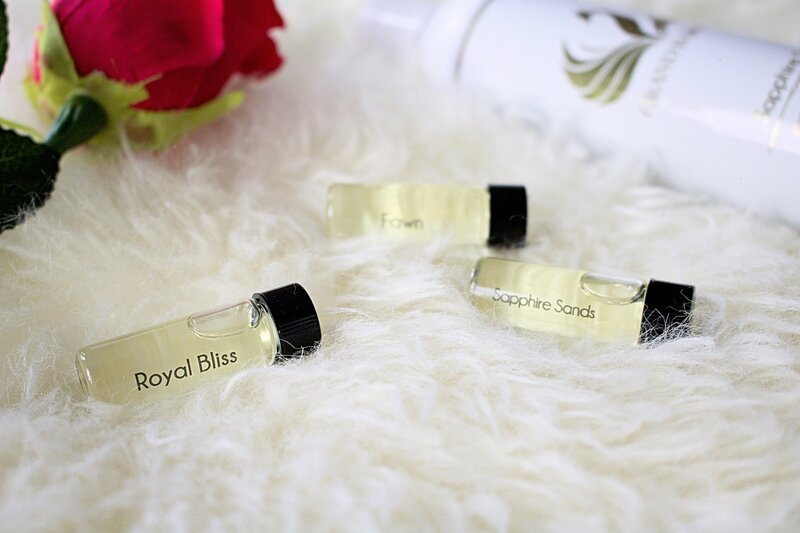 Secondly, we have the Grand Baroness Sample set of hair oils. They look so cute and they also make a perfect gift for you guys who want to give someone special something really sweet. They are handcrafted and they are great for repairing, conditioning and also protecting your hair. Since my hair can look very dry and dull, used them already a few times now and the result was always really great. Any questions about this product? Comment below or contact me. Nice one Jenna, love it a lot, deffo gonna try it!